Classic Petite is a statement timepiece that truly reflects the design approach of Daniel Wellington. As the latest addition to the Classic collection, the new 32mm watch offers a minimalist and contemporary look, imbued with attitude. Made from stainless steel, Classic Petite is available in rose gold and silver and with a black or white dial. The new watch is being introduced in partnership with Kendall Jenner and represents the brand's neatest classic yet. A Daniel Wellington watch is suitable for every occassion. 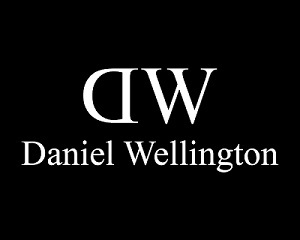 Daniel Wellington watches are designed and created to wear for many years to come, with a timeless, minimalist look.